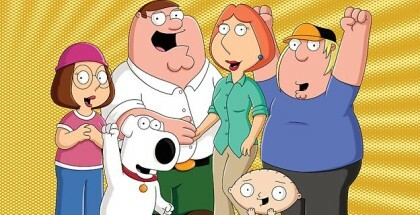 Family Guy is coming back to BBC Two… for now. We’ve written at length before about the level of political disengagement among many young voters in the UK, who could’t care less about voting in the day time – then go home and spend all night watching House of Cards. The reed.co.uk Short Film Awards were handed out at BAFTA last night – and Andrew Lee Potts took home the top prize. Get ready, world. 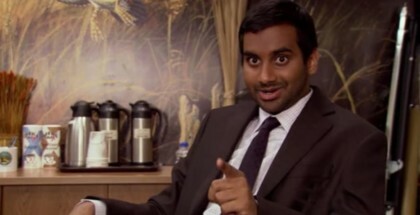 Tom Haverford has made it to the big time: Aziz Ansari is reportedly getting his own comedy series on Netflix. 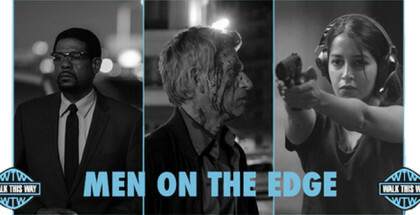 Two new European thrillers are released on VOD in the UK this week thanks to an innovative international collaboration. 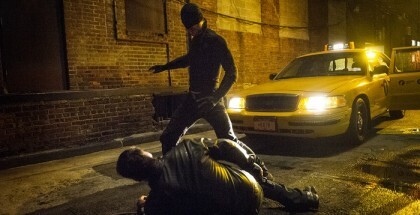 Netflix lowers its prices in countries where piracy is more common, it has revealed. 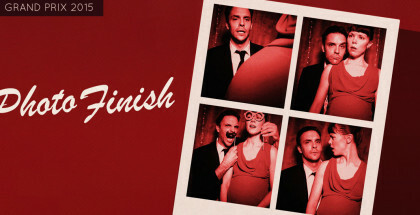 Fans of stoner comedy, rejoice! High Maintenance has been picked up by HBO. 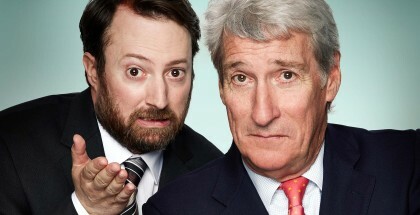 Jeremy Paxman and David Mitchell will host Channel 4’s alternative election night coverage. 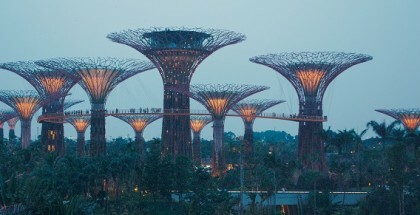 Environmental documentary Planetary is released on VOD around the world today to mark Earth Day. The annual celebration, which takes place every 22nd April, aims to raise awareness of the environmental issues facing the planet. 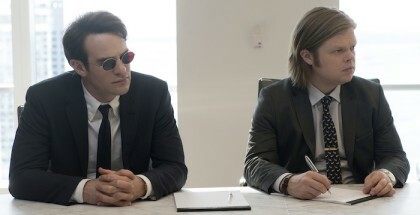 Marvel’s Daredevil will return for a second season. 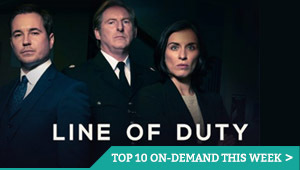 The show, which premiered at the start of this month, has been a streaming success, trending on Twitter for much of its opening weekend.